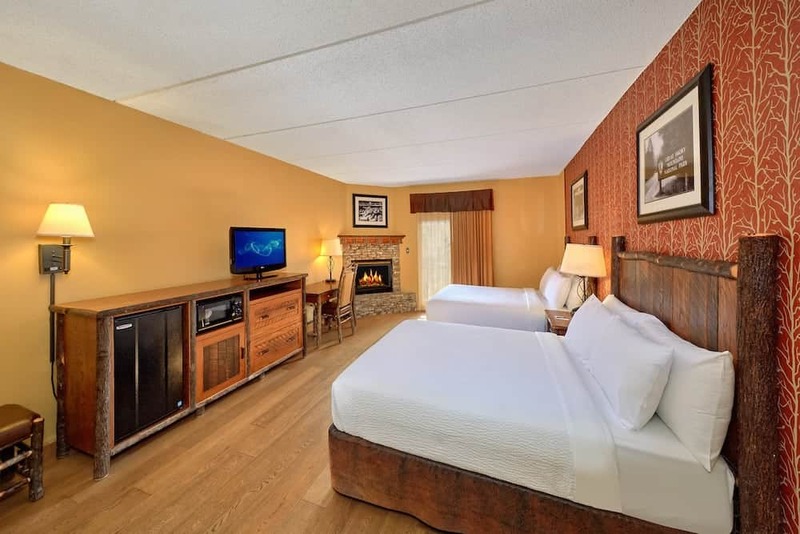 Explore our guest rooms and decide which works best for your stay. Seeing is believing. 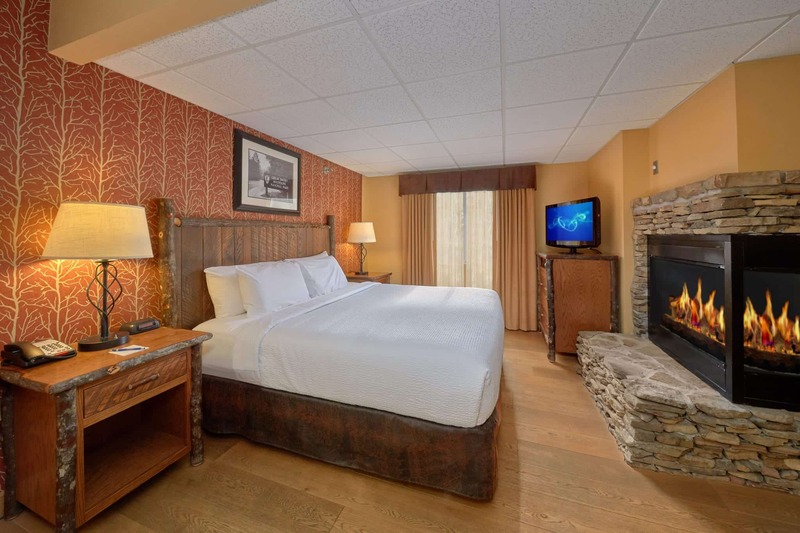 That’s why we have 3-D virtual tours available for all of our guest rooms! 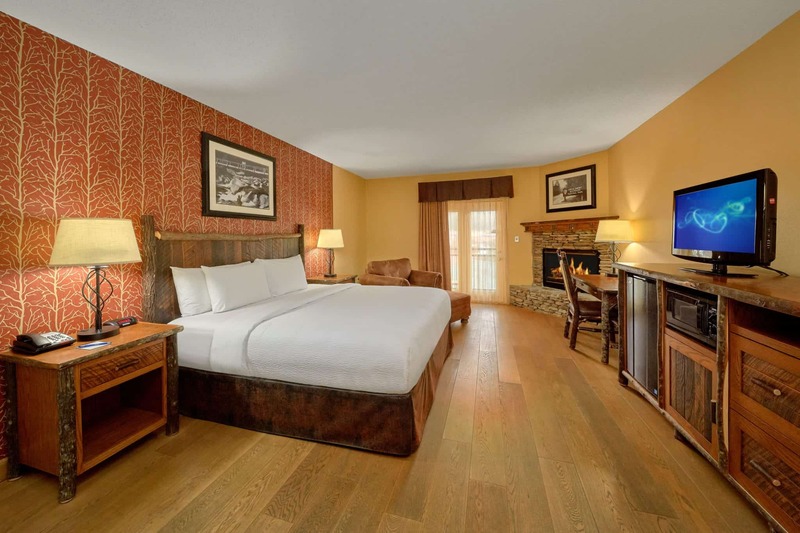 We make choosing a place to stay easy by letting our guests explore each of our rooms online. Take the opportunity to see what your room looks like before you make your decision. 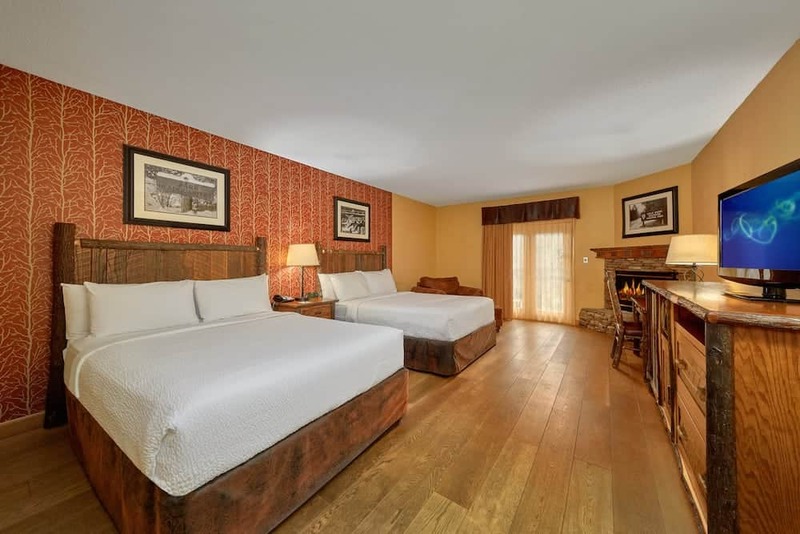 Once you see how beautiful our rooms are you’ll want to book your stay right away!